HyperX, Allied Esports and Esports Arena join forces with Luxor to bring the ultimate competition gaming and entertainment experience to the Strip – HyperX Esports Arena Las Vegas. This flagship venue features a state-of-the-art gaming and broadcast center that will thrill both amateur and professional gamers looking for world class competition or high tech nightlife. The 30,000 square foot multi-level arena includes a competition stage, 50 foot LED video wall, telescopic seating, daily gaming stations, unique food and beverage offerings, and a network tv-quality production studio. All, an unmatched experience in Las Vegas! 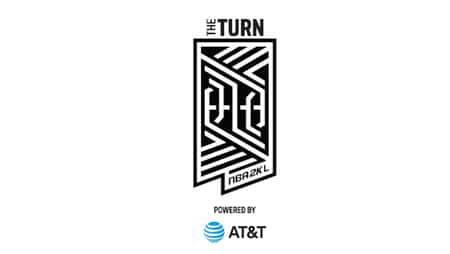 The NBA 2K League’s second tournament of the season, will be played in Las Vegas from May 9-11 at HyperX Esports Arena Las Vegas. This marks the first time NBA 2K League games will be held outside of the NBA 2K League Studio powered by Intel in New York City. All games will be live-streamed on Twitch and YouTube. All tickets are general admission. Tickets are available for single day and multi-day. The most talented youth & professional performers take the stage to showcase their love & passion for The ARTS! No entry fee during standard operating hours. Participation in video game play or other arena amenities available for purchase. 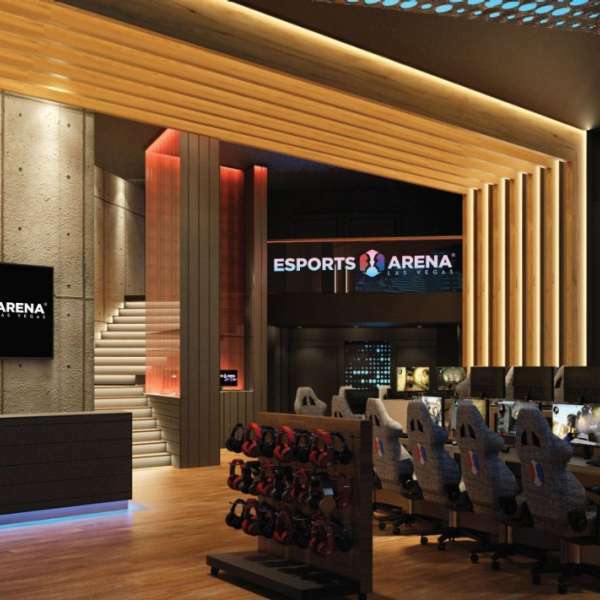 Now open, the new HyperX Esports Arena Las Vegas, is the first permanent esports venue on The Strip. 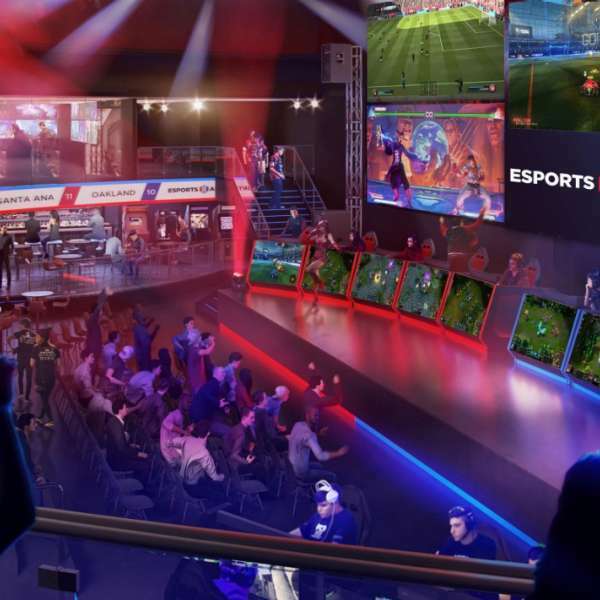 HyperX Esports Arena’s unique modular facility allows for small-to-large-scale, expertly produced esports and entertainment events. 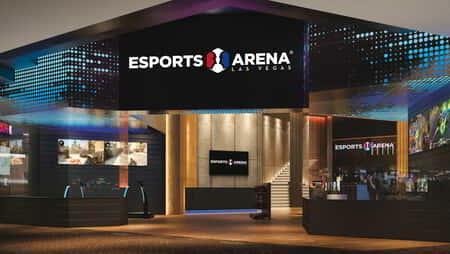 HyperX Esports Arena Las Vegas hosts video game competitions, produces unique content, and provides rentable space/equipment to the esports/interactive entertainment industry. 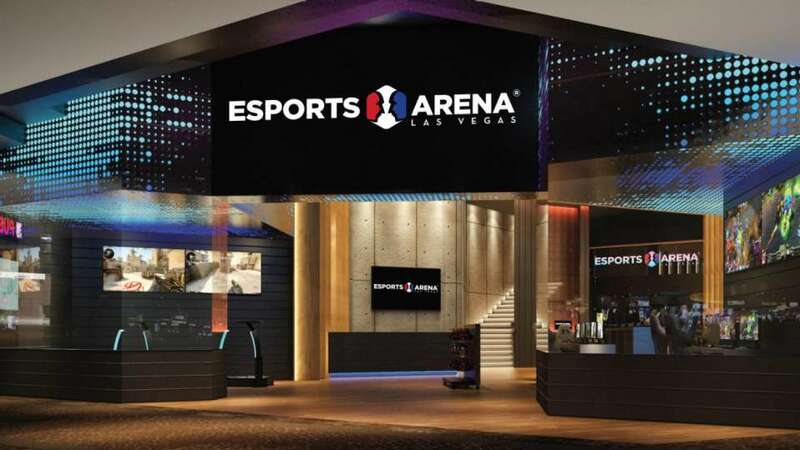 The Lobby of HyperX Esports Arena Las Vegas will remain open to guests of all ages. Must be 13 or older to enter the Main Arena unless accompanied by a chaperone that is 21 years of age or older. Must be 17 or older where content on stage is rated M-Mature by the ESRB unless accompanied by a chaperone that is 21 years of age or older. Must be 18 or older where content on stage is rated A – Adults Only by the ESRB. 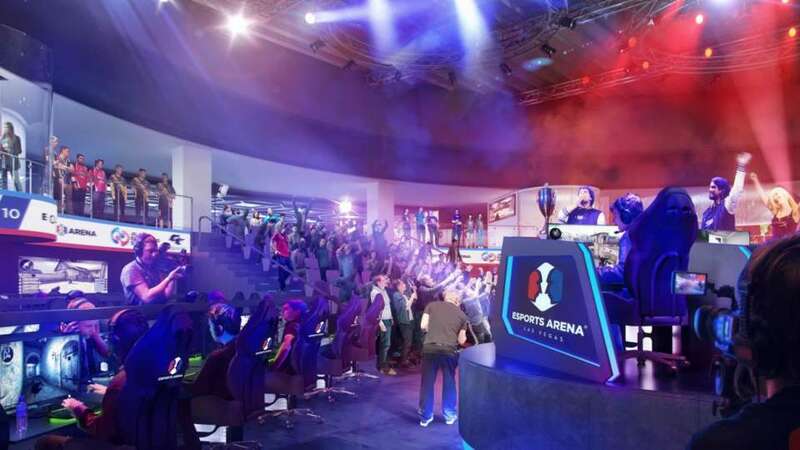 HyperX Esports Arena Las Vegas will host events where tournament entry fees are collected from players that contribute to a prize pool. The minimum age requirement to participate in a prized pool tournament is 17 years of age, unless accompanied by a chaperone that is 21 years of age or older. In the case where a tournament includes A – Adults Only content, the minimum age is 18. Competition venue with video gaming floor, competition stage, ultimate viewing experience, best in class F&B operation, VIP suites and state-of-the-art production capabilities. Complete with video gaming, streaming and virtual reality experiences. 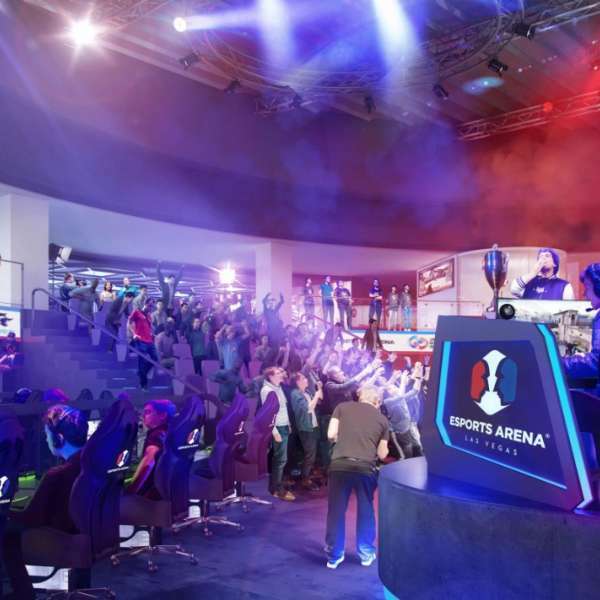 A rendering image for the new Esports Arena showcasing the audience. 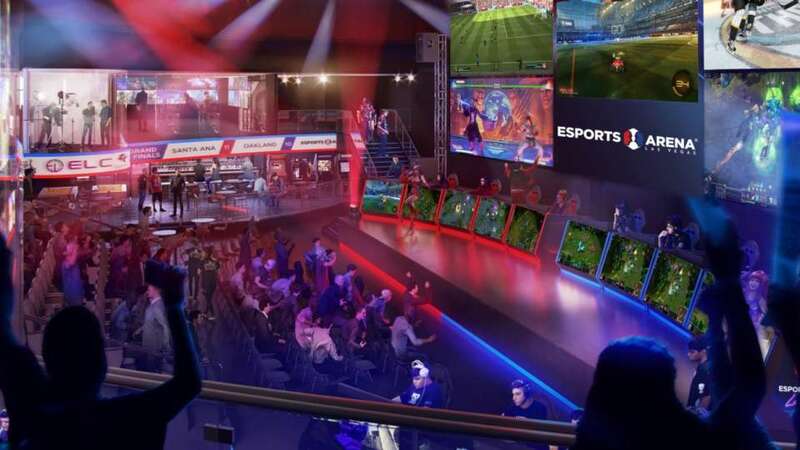 A rendering image for the new Esports Arena showcasing multiple video screens. A rendering image for the new Esports Arena entrance. 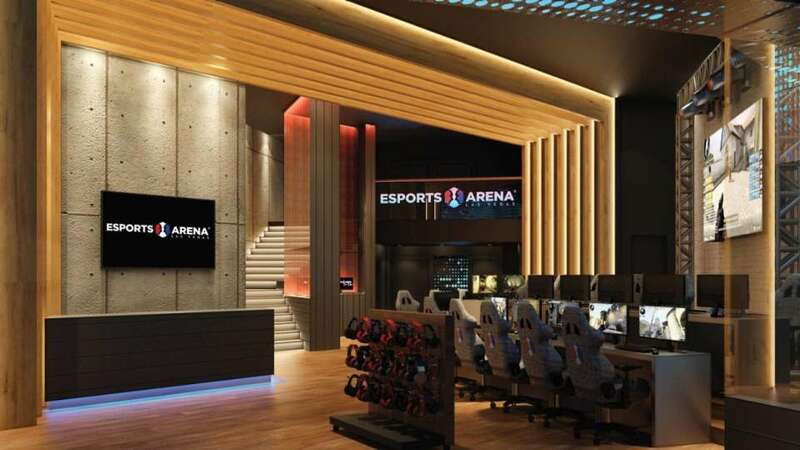 A rendering image for the new Esports Arena lobby. Walk across the walkway and enter the hotel. Walk down the stairs and head towards Flight across the casino. HyperX Esports Arena will be directly to the right of Flight. Enter the hotel and walk straight into the casino. Walk to the left, pass the M life desk, and HyperX Esports Arena will be straight ahead. For group reservations of 10+, please contact our Special Events Department at 702-730-5521 or via email at community@esportsareneavegas.com. 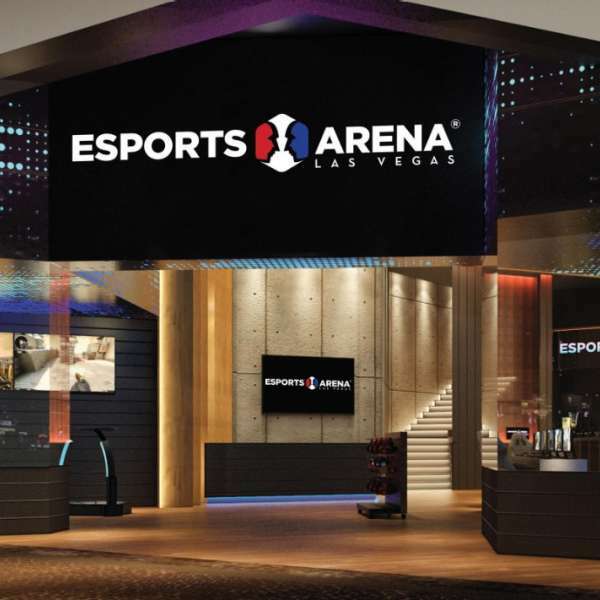 [Lobby] The Lobby of HyperX Esports Arena Las Vegas will remain open to guests of all ages. [Main Area] Must be 13 or older to enter the Main Arena unless accompanied by a chaperone that is 21 years of age or older. / Must be 17 or older where content on stage is rated M-Mature by the ESRB unless accompanied by a chaperone that is 21 years of age or older. / Must be 18 or older where content on stage is rated A – Adults Only by the ESRB.